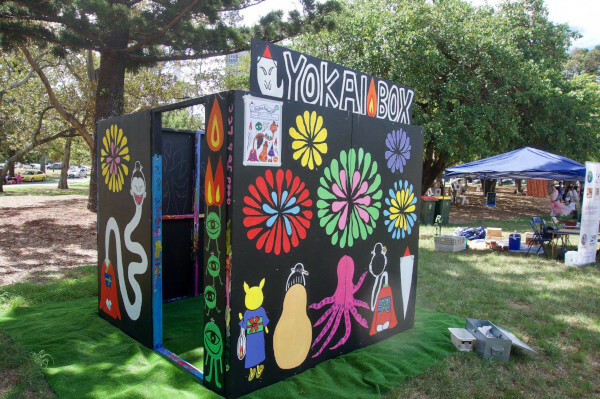 The PaintBox is a community engagement art installation that allows kids and adults alike to get creative on a big scale! The PaintBox is transportable, and goes travelling in the company of paints, paintbrushes, aprons, and professional artists. April 27th, Foster and Kinship Carers Capalaba. Contact us to enquire about the PaintBox at your event!